Facial fat melting and tightness all at once! 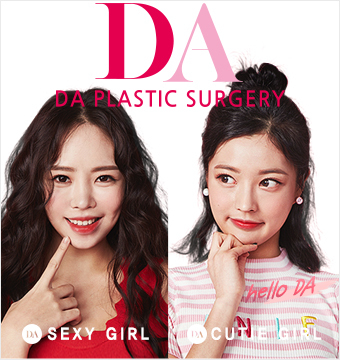 What is DA Small Face Program? DA Small Face Program is a non-invasive, simple treatment that creates V-line by combining 4 treatments. Facial contouring injection that breaks down facial fat, square jaw Botox which paralyzes the jaw muscle to decrease muscle size, doublo lifting which uses ultrasound energy to deliver heat to the inner layer of the skin to lift the skin and LCL treatment which is effective at fat secretion and reducing body fat. Melt away the unnecessary fat and improve circulation to create more tight and smooth facial line.